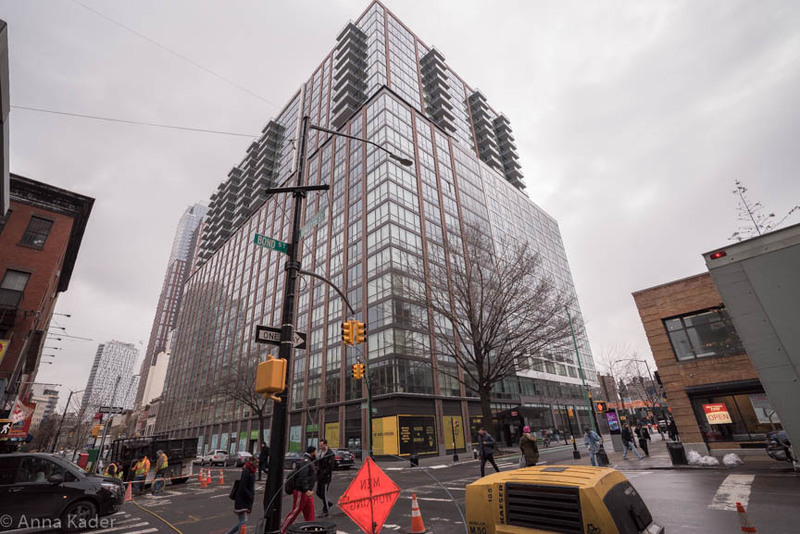 Of the 10 largest developments to receive a temporary certificate of occupancy in New York City, 4 of these projects are in Brooklyn. Brooklyn New York realtors can take pride in how strong the residential real estate market is in our beloved Brooklyn NY and the multitude of business opportunities this presents to realtors in Brooklyn. Developer Steiner’s Hub project located at 333 Schermahorn Street is planned for 55 stories and 627,000 square feet in size designed by Dattner Architects. This building will have 750 residential units. The next project is TF Cornerstone’s 25 story residential rental building located at 33 Bond Street in Downtown Brooklyn. This 599,375 square foot, 714 unit project was designed by Handel Architects. Of the n714 units, 80% will be market rentals and 20% will be affordable rentals. The next project is Douglaston Developments Level located at 2 North 6th Street in Williamsburg on the waterfront. This 40 story tower has 554 units and is 513,453 in size. The building was designed by Stephen B. Jacobs Group. The 4th project is the Two Trees Development at 325 Kent Avenue in Williamsburg. 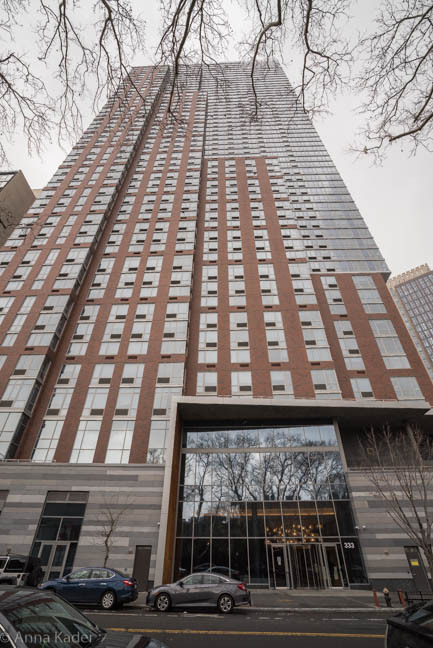 This 382,746 square foot residential rental building was designed by SHoP Architects.